Let’s be nice and call it eavesdropping. That has a much better sound than spying. It is for security of course, and we believe that given the security threats associated with the Sochi Olympic games. Not that we condone it but certainly the threat to security is very real given the proximity of the restive Caucasus region to Sochi. 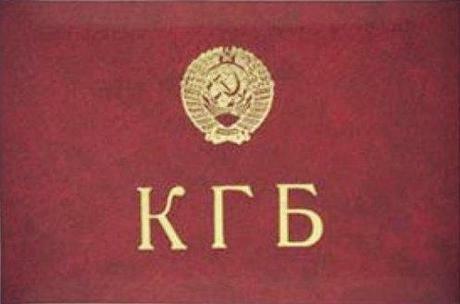 KGB logo: the successor to the KGB is the FSB. Oh, and this is special–the United States is warning citizens that Russia will monitor cell phone transmissions! Pardon us while we pick ourselves off the floor from fits of laughter but the United States, home of the NSA, is concerned about someone spying on American citizens. The US State Department is advising Americans to leave their mobile phones and laptops at home because the Russian security forces will be snooping. Yes, leave those things at home; it will make it easier for NSA to do the snooping while you’re away.